I don’t know about you, but my Disney Pandora station gets a lot of play time on my digital devices. I am not eight years old anymore, either! I could say it is because my kids love the music and it keeps them entertained, but since my children are now 23, 20, and 15, that reason doesn’t apply as much as it did a decade or so ago. Truly, I just love the ultra FUNNESS of songs from Beauty and the Beast, The Little Mermaid, Pocahontas, The Lion King, and that little, lesser-known work called Frozen. So, imagine my EXCITEMENT when my youngest daughter, McKenna, revealed the theme of this season’s finale choral concert…Disney Divas! 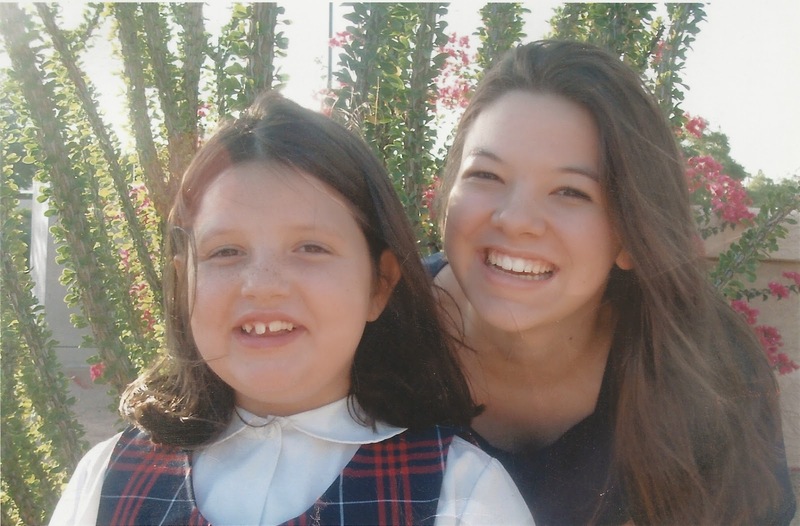 My daughter sings with the Phoenix Girls Chorus (this is her ninth year with the chorus) and her sister, Aimee, sang with them for nine years until she graduated. Our lives are steeped with music, thanks to the Phoenix Girls Chorus. Lately, our home has been in Disney mode. I could probably step in and sing the first alto parts in many of the pieces after hearing McKenna’s daily plunking and practicing. I cannot wait to hear these pieces put together…it is going to be amazing! Both of my girls have gained so much by being a part of Phoenix Girls Chorus. They have been immersed in all types of music, from classical, sacred, and folk to contemporary choral, Broadway pieces, and foreign language selections. Aimee was able to travel in the United States as well as Canada, Germany, Austria, and Hungary. McKenna has had the privilege to travel to New York City, Boston, Florida, Cincinnati, and is preparing for her first international tour—to Italy! I am thankful for the phenomenal music education they have received, but I am also thankful for the friendships that have been made. Aimee still is in contact with choir friends and I am sure that will be the same for McKenna when she graduates in a couple of years. (It can’t be that soon, can it?!) They move on to other facets of life, but there are always lovely remnants in musical memories and old friends. 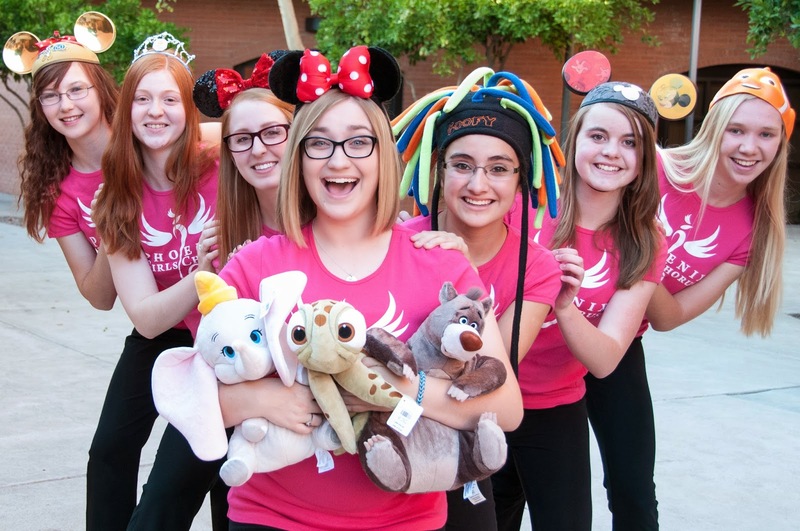 The internationally award-winning Phoenix Girls Chorus, now in its 32nd season, won first place and a gold diploma at the Franz Schubert International Choral Competition in 2012. 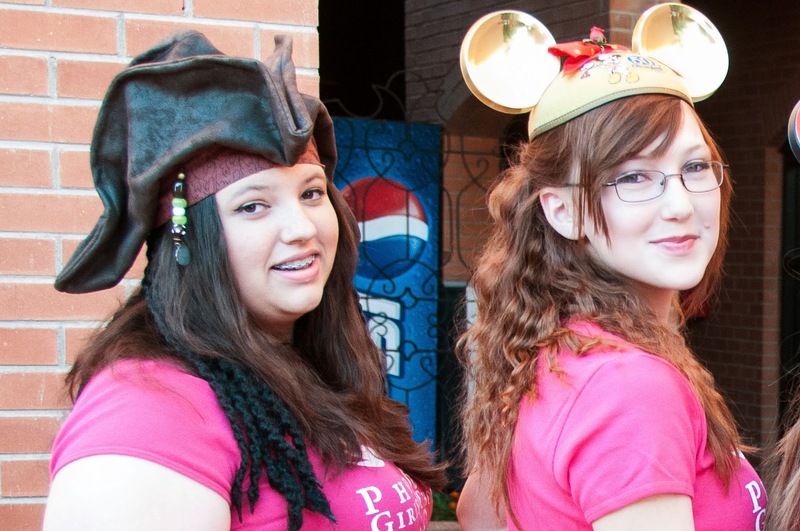 The Chorus is comprised of girls from all over the valley from the ages of 7-18 years and has five levels of choirs. They are scheduling auditions for next season now! If you know a girl from the ages of 7-17 who loves to sing, please let them know about this wonderful organization. They rehearse once a week from August through May (with a short break in the winter). The top three choir levels are touring choirs. 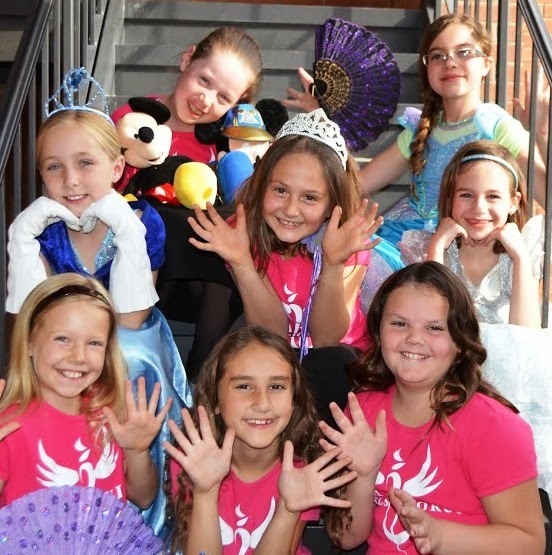 The focus of the Phoenix Girls Chorus is to provide a nurturing environment where singers develop their music skills to the best of their ability, form strong and lasting friendships, make lifetime memories, and become future leaders of our community. Contact the choir office at 602-252-5562 to set up an audition! 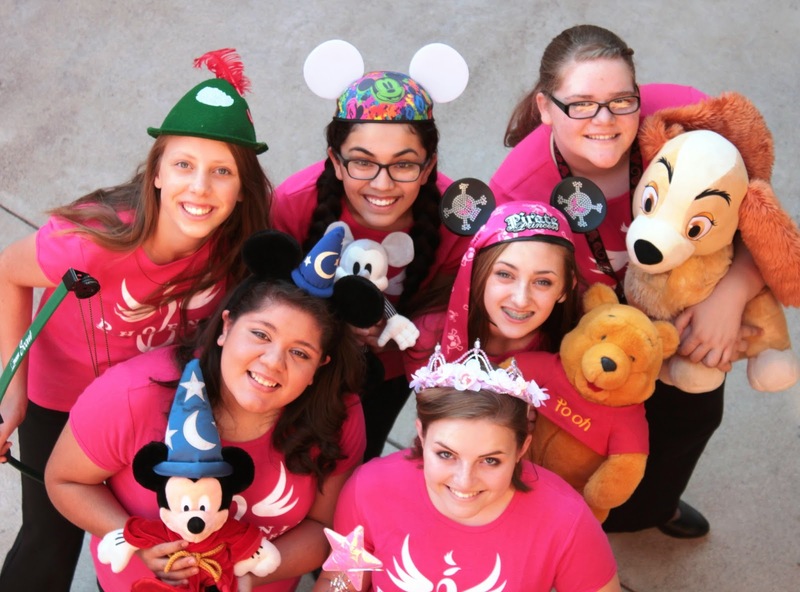 The Disney Divas concert is Saturday, May 17th at 7:30 pm. It will be held at Desert Vista High School; 16440 S. 32nd Street in Phoenix, Arizona. 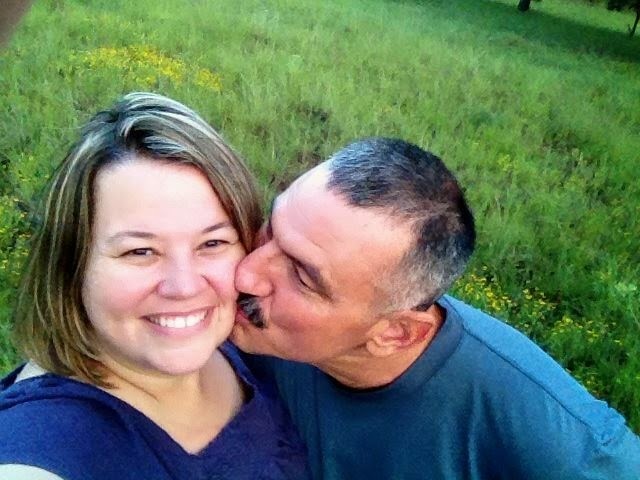 We would love, Love, LOVE it if you could join us!! Just think of those cute little second and third graders singing to Frozen or the advanced choirs blending in perfect harmony—and the choreography, too! The little girls in your life will love to come to this performance… they will be twirling in the aisles! Ticket prices for Preferred Seating are: Adult $23, Senior/Student (with ID) $18, Child (12 and under) $10; General Seating: Adult $15, Senior/Student (with ID) $12, Child (12 and under) $8. Also, all veterans and active-duty military can attend for just $3! Contact the choir office at 602-252-5562 to purchase tickets or to set up an audition! 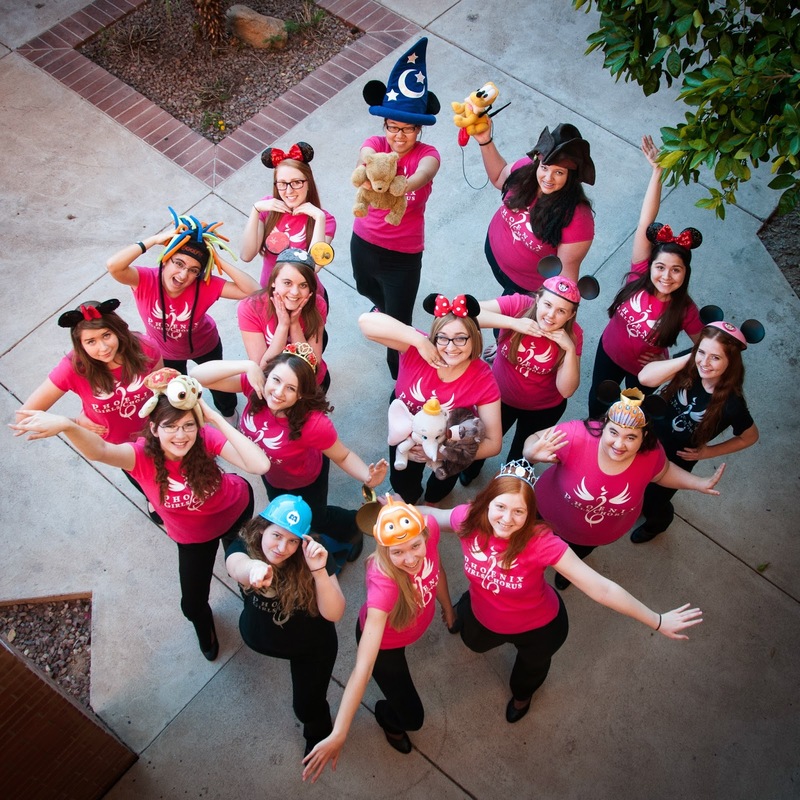 Would you like to attend Disney Divas concert by the Phoenix Girls Chorus on Saturday evening, May 17th? The Phoenix Girls Chorus has donated two tickets for a lucky winner! Complete the Rafflecopter form below for your chance to win two general admission tickets to this performance! Giveaway ends at 12:01am EST on May 15, 2014 and is open to the United States. (Though, unless you are planning to be in the Phoenix area the evening of May 17th or know someone you would like to give your winning tickets to, Charlie, it may be best to keep this within the Phoenix Metro area.) Good luck! Mom to three kids—no matter how old they get, they will always be my kiddos! The last concert will have all five choirs performing. They are holding auditions right now. I don’t know where my comment disappeared to, but here it goes again PGC is in its 32nd season. Here’s a video of the top two choirs, Bella and Cantabile, singing “Let It Go” from Frozen for Fox 10 Arizona’s Morning Show! So great! !